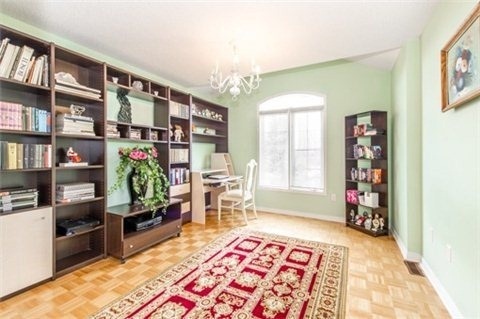 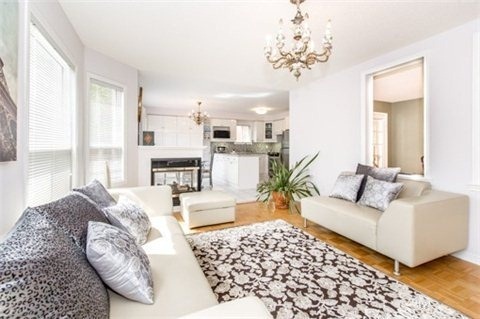 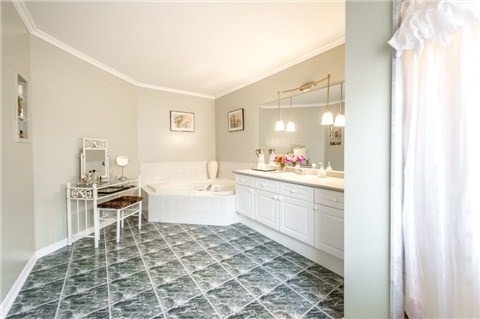 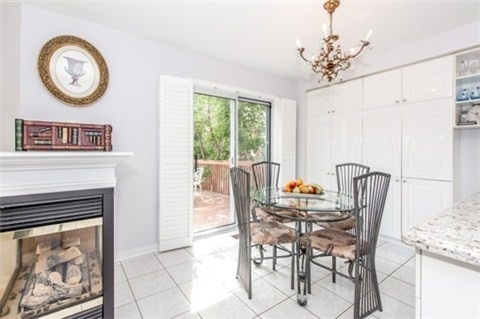 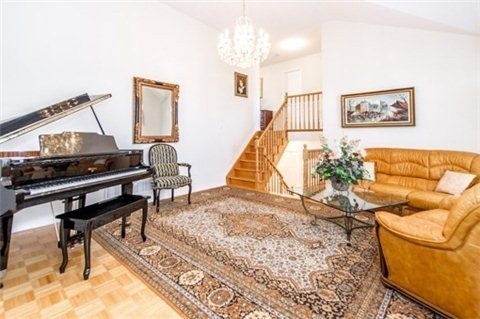 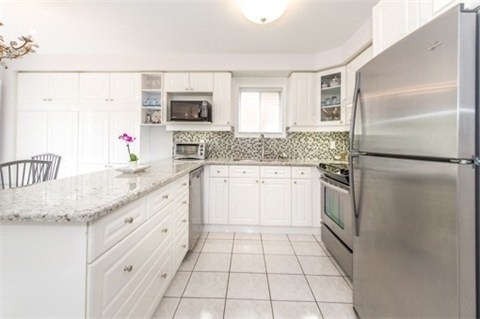 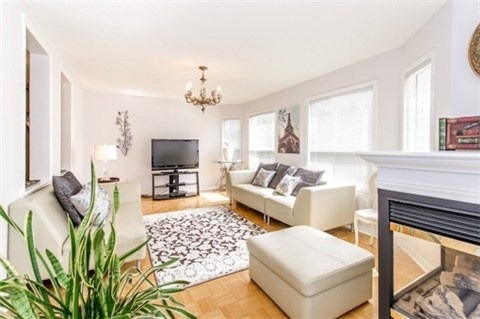 Beautifully Maintained Home Inside & Out.Original Owner,Lots Of Big Upgrades.Sep/Entrance, 2Bedroom Apartment/Nanny Ensuite W/Large Windows, W/Kitchen, 3Pc Washroom & Separate Laundry.Roof(2014),Garage Doors(2015),New Paint(2015),Renovated Kitchen,Granite Counters(2015). 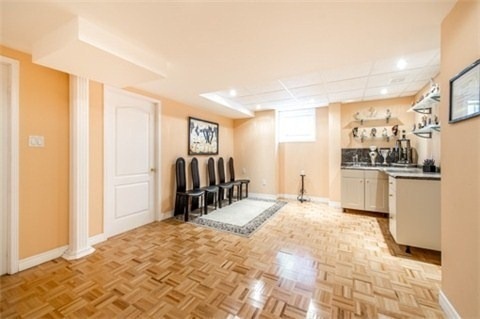 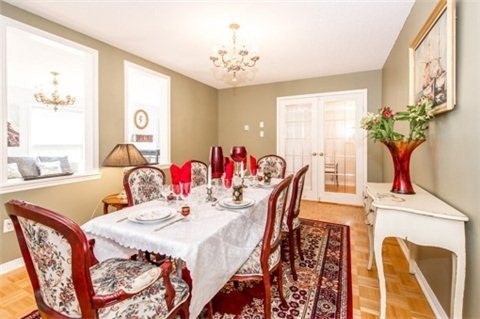 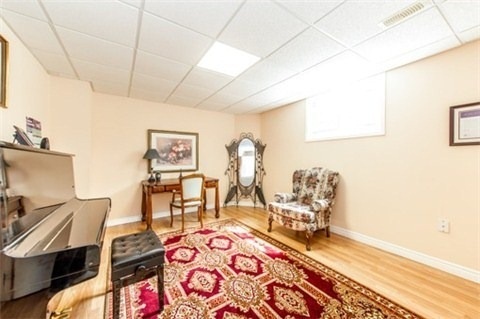 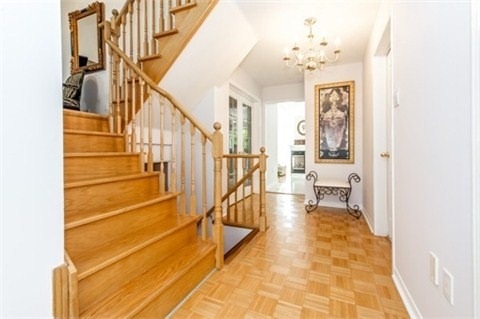 Parquet Floors Throughout Home.Great Room With Cathedral Ceilings W/Lots Of Light-Great For Entertaining. 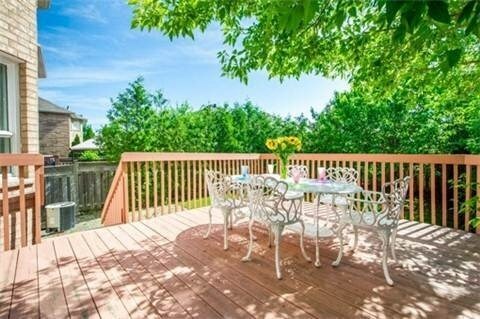 Backyard Is A Private Oasis W/75 Trees All Around, Large Deck For Entertain/Bbq.